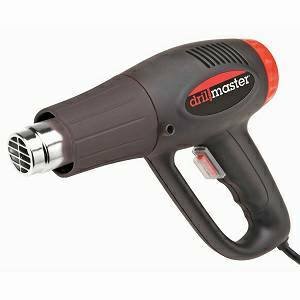 This Heat Gun is a 110V 60 Hz, Single Phase and 1500 Watt with 8 and 13 Amp settings. 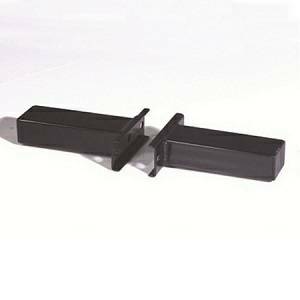 Used to install rubberized roller sleeve traction kits to stop treadmill front drive roller slippage. This versatile dual temperature heat gun is the ideal tool for stripping paint and varnish, removing decals, shrinking wire wraps, loosening fittings, thawing pipes and more! The heat gun features two heat settings to accommodate a wide variety of jobs and a superior coil design that heats materials more quickly than other heat guns on the market. This durable heat gun is great for both occasional use by the do-it-yourselfer and everyday jobs by the professional contractor.